Thank you for supporting this project – it promises to be a great and useful feature in your neighborhood. The Carmen Bridge Task Force of 15 of your neighbors presented the evaluation petition to the Cupertino City Council on June 6th. Led and presented by Task Force leaders Jian He, Carol Lim, her middle school daughter, and Gerhard Eschelbeck, they eloquently spoke about the dangers of not having a convenient or safe crossing of Stevens Creek Blvd for their children walking/biking to school. 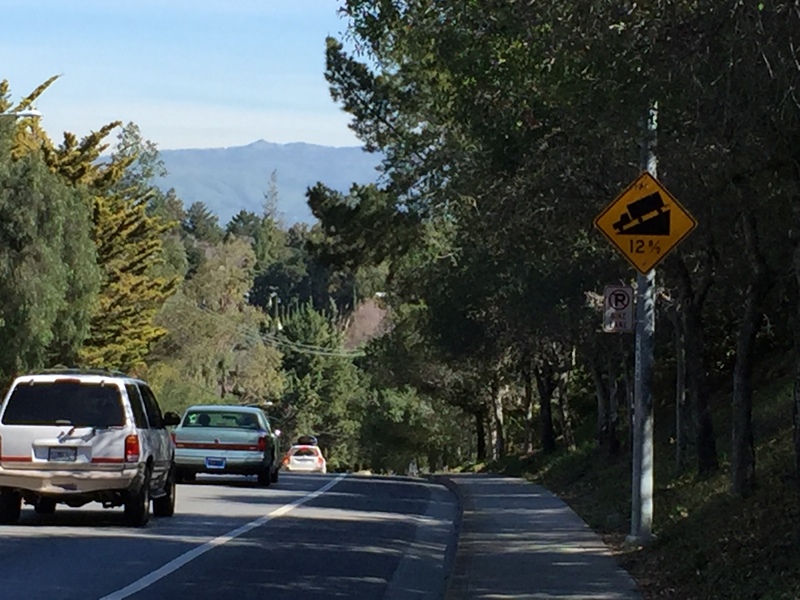 The petition was signed by over 150 residents in the immediate Scenic, Carmen/Cupertino Road and Stevens Creek School area. While the council was aware of the initiative, the concept and specific area issues were well explained and understood by the council and city staff at the meeting. There was ensuing conversation about the utility and safety of the pedestrian crossing at Phar Lap to Blackberry Farms and the need to improve that area. (As a side-bar note: a young adult was hit on his bicycle this past Sunday 6/11, while trying to cross SCB by a car that did not observe the warning light). The intent of the Carmen Bridge petition is to ask the city to evaluate the project from a feature and cost perspective. This year, the city staff will be quite busy implementing several important phases of the Cupertino Master Bike Plan. It was suggested by Mayor Vaidhyanathan and City Manager Brandt that the study might be incorporated this year into the Master Pedestrian Plan – currently in development. Either way, we anticipate that the evaluation can be performed during the next fiscal year. While the idea has very broad support from the immediate neighborhoods, there have been concerns and even objections from some residents – which are to be expected. Primary concerns focused on neighborhood safety, privacy and cost. The community will have the next year or two to understand the different scopes of a potential bridge and its impact. Walk-Bike Cupertino and the Scenic/SCS neighbors in support of the idea understand that bike trails increase personal and neighborhood safety, can increase the value of the neighborhoods and connect the community – it’s easier to get to know your neighbors when you’re walking and not in your car! Walk-Bike Cupertino thanks you for your support of this great idea and will keep you updated as the project progresses throughout the next city fiscal year.